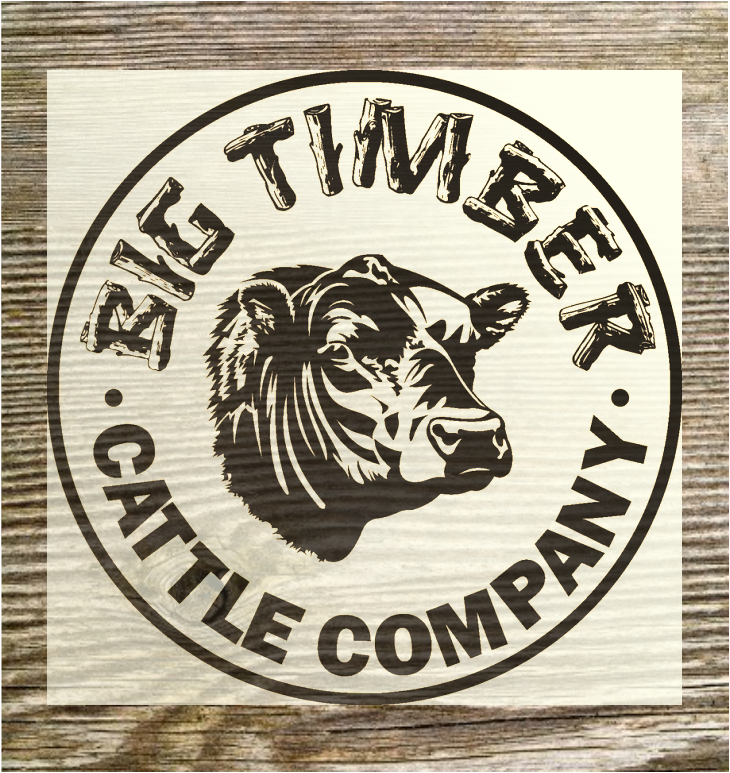 Big Timber Cattle Company is a family owned and operated cattle ranch in Lithia, Florida. We raise high quality, registered Black Angus cattle proven to resist the hot Florida climate. Our goal is to produce functional Angus cattle with efficient growth, excellent maternal characteristics, and carcass traits that consistently produce premium beef. We strive to continuously improve our herd genetics with the use of enhanced genomic data and by the use of modern breeding techniques, such as artificial insemination and embryo transfer. Thank you for visiting our page. Please let us know if there is anyway we can help!